I’ve been impressed lately with films that exercise power over time. Jumping time zones, they show scenes during the war and jump seamlessly into post-war scenarios; scrub the screen black and pop right into the past. We follow without a hitch. Perhaps we can thank shows like Lost for allowing our minds the freedom to flash back or flash forward. This Interstellar loop in a film’s string theory feels effortlessly achieved in Imitation Game. 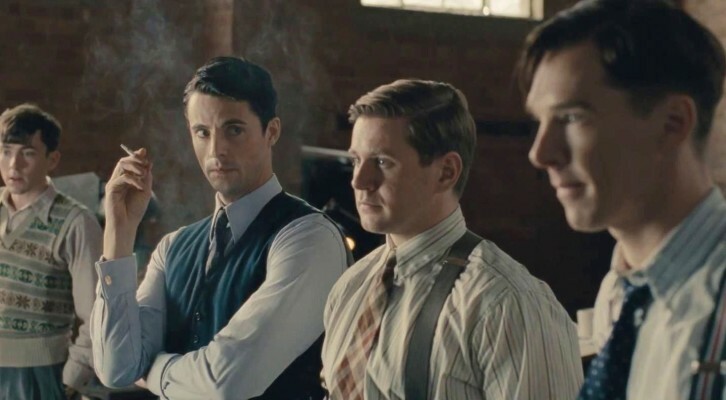 This effect was the film’s greatest achievement…aside from casting half of Downton, reconciling women’s rights issues, causing universal disgust over Britain’s punishment of homosexual behaviors, positing the potential effects of education on children within the autism spectrum, creating the first computer, decrypting Hitler’s Enigma machine, and winning the 2nd World War with math. Needless to say, it forced a few too many plot lines. Benedict Cumberbatch could have simply saved the world with his math skills. That plot would have sufficed. I can’t say that I agree with your thoughts on this one. It’s a strong movie and the story lines are all resolved nicely, in my opinion. Loving the blog! Though with this one I’m not totally with you. The plot lines are all based on events that actually happened and so need to be told. If anything they have left a lot out. Overall I liked the film a lot. 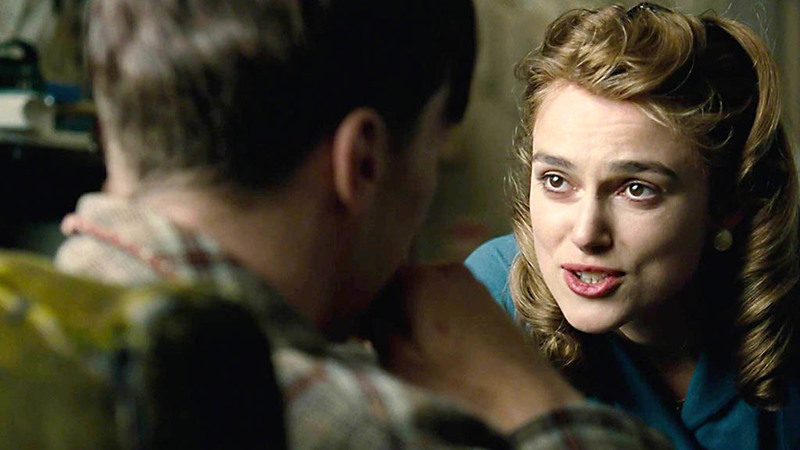 Even Keira Knightley who a lot of the time is terrible. Very much like the writing and your way of expressing your views. However, I disagree with conclusion on The Imitation Game, and do believe this film is worth a lot more than a meager eight sentences.